Description: Book is bumped at head and tail of spine. One scratch and a couple small indents on the rear board. Name and a little soiling on ffep. All other pages are clean and binding is tight. 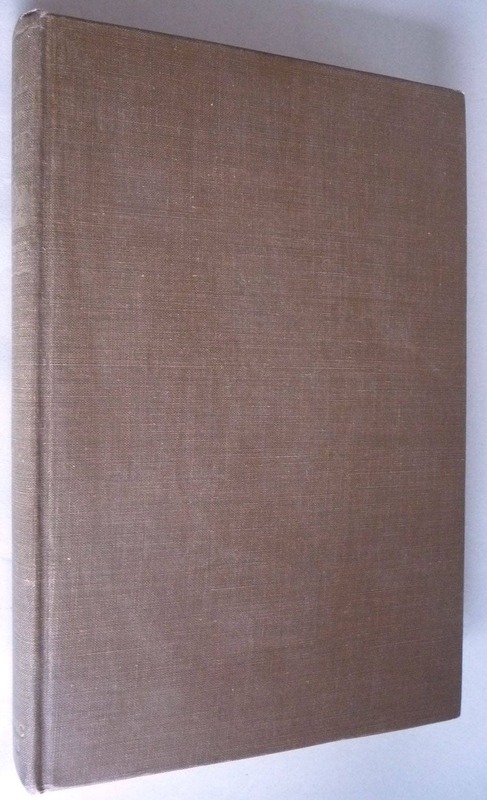 First edition (NAP), 1957. 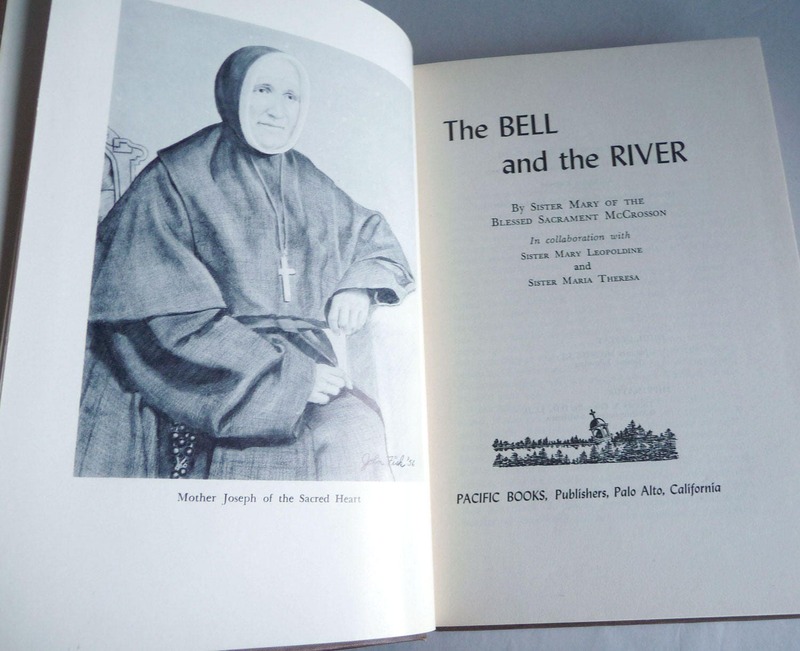 A biography of Mother Joseph of the Sacred Heart published by Providence (Healthcare) to commemorate the centennial of their establishment of their first mission in the Northwest. Size: 6 x 9.25 inches.